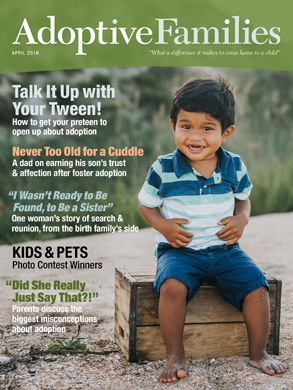 For adoptive families—and hopeful parents—living in Kansas. Does anyone have experience using your primary insurance and KanCare as the secondary? That is what KS is asking us to do, but I am not sure why we would. Just matched with out of state BM...now what?